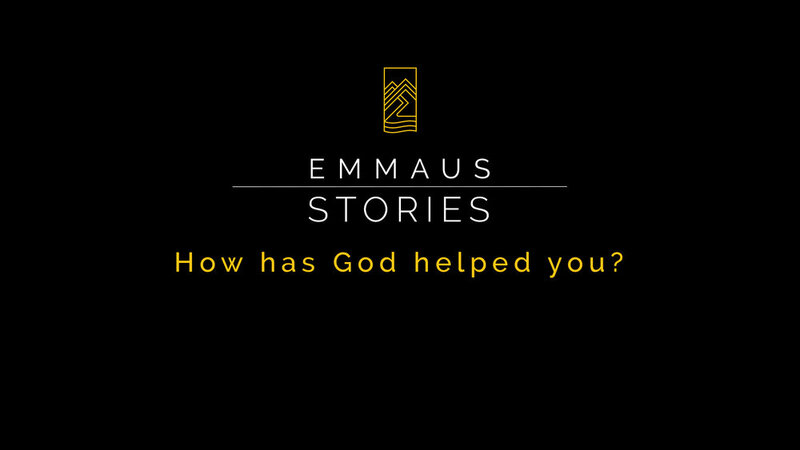 Emmaus was planted in Cary in 2013 by Westside A Jesus Church. Westside is located in Portland, Oregon and was founded in 2003 through the work of Phil and Diane Comer. Westside experienced the favor of God in Portland, and after only a few short years became an influential church community in this very post-Christian, secular city. Westside has planted multiple churches in the greater Portland area and California, and has a heart to plant many more. These churches, including Emmaus, are relationally connected to Westside through the Jesus Church network, and continue to receive pastoral support, encouragement, and accountability as needed. In the summer of 2013 a group of 50 from Portland joined Pastor Dominic Done in a venture across the country to the Raleigh/Durham area to bring the good news of Jesus to this rapidly growing area. A year later Dominic was called back to Portland to become the lead pastor at Westside, and Bryan Fowler accepted the invitation to become the lead pastor at Emmaus. Bryan had been serving as an assistant pastor at Applegate Christian Fellowship in southern Oregon, but felt God’s call to take on this fledging church plant in Cary, NC. From the beginning our vision has been to build an authentic community that feels more like a family than an organization. We believe that God’s Spirit-filled family is the most profound vehicle for reaching people with the good news of Jesus. Therefore, we come together with three primary purposes in mind: to Glorify Jesus, Edify each other and Testify about Jesus to all people. We see the primary function of the local church as a people who gather to commune with God and one another on Sunday, and then throughout the week in homes, coffee shops, restaurants and various places. From that place of communion with Christ and His church, we then go out into our city, neighborhoods, schools and workplaces as local missionaries, conspiring to bring the reality of God’s Kingdom to bear in our daily lives through faithful presence and involvement in our local context. When we are living as an interconnected community rather than disconnected individuals, a people committed to living our lives as loving and loyal members of a family. When we are actively loving, serving and sharing the good news of the kingdom as cultural missionaries in both word and deed. We celebrate and participate with beauty as one of the most effective pointers to the goodness of God, thus acknowledging creative beauty as part of our God given mandate to reach the world. We value the life of the mind, realizing our intellect is a gift from God and as such we have been commissioned as followers of Jesus to take a seat at the table and contribute to the world of academia. Our aim is to be a praying community believing that our prayers can effect change and move the hand of God. The Bible is the written word of God, inspired by the Holy Spirit and without error. We believe in the Triune nature of God. One God, who exists eternally in three persons: the Father, the Son, and the Holy Spirit. We believe all people are sinners and unable to save themselves. We believe that Jesus Christ is the eternal Son of God, who through His perfect life and sacrificial death atoned for the sins of all who trust Him for salvation. We believe that the Holy Spirit indwells God’s people giving them strength and wisdom needed to follow Christ. We believe all aspects of our lives are to be lived to the glory of God under the Lordship of Jesus Christ. We believe that Jesus will return as King and judge over all mankind.